Matt travels to Havana to meet up with his Cuban fiancee, to get married, and hopefully persuade her to return with him to New Mexico, where he is a reporter for a small local newspaper. 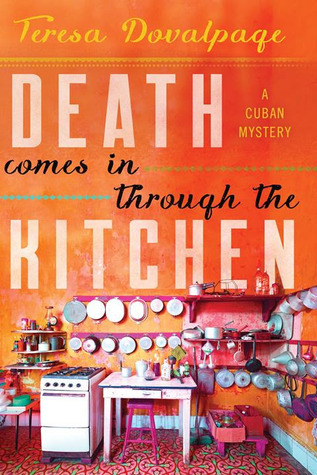 But nothing is as simple as it appears, and complications arise that floor Matt when he has to deal with the police and Cuban security all while he interacts with the various local people, learns about life and culture and religion in Havana, and tastes a variety of their food. 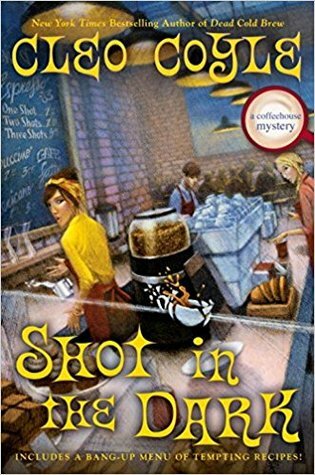 This murder mystery is seen first through the eyes of Matt, then a detective turned private investigator, and then finally through the eyes of detective Martinez. We travel with Matt and learn about current Cuban culture and about the trends in relations with foreigners, including Americans. Eye opening, a cultural tour that I enjoyed taking. 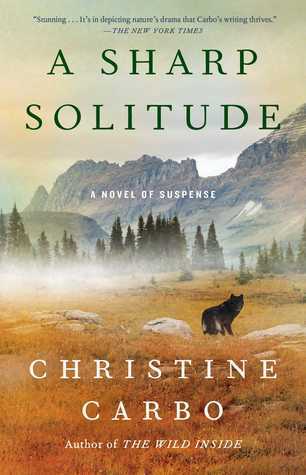 I was attracted to this book by the title and cover and the setting in the wilds of northwest Montana, not far from Glacier National Park. FBI investigator Ali Paige becomes involved in a murder case, interesting to her because the suspect is her former boyfriend Reeve, who is also the father of her five-year-old daughter. With all these complications, Ali has to tread lightly while she investigates on her own, thinking all the while of her daughter, who is close to her father. 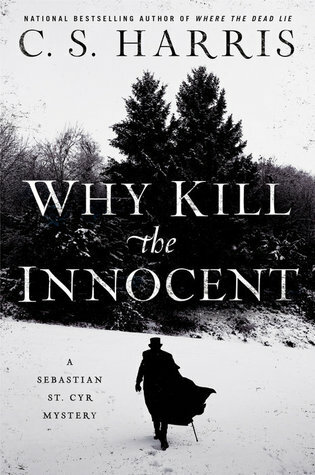 I had thought that the plot was predictable, since the themes of gun control and journalism came up early in the book. But flipping through and reaching the end, I saw that the mystery is not what I had expected and there was a twist to the plot! 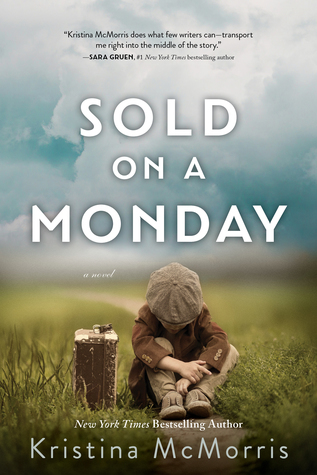 Next, I'll be reading Sold on a Monday by Kristina McMorris, an historical novel based on true incidents. Still waiting for spring. There is no new greenery to speak of in the yard, but the sun has come out the past few days!Hope for spring! 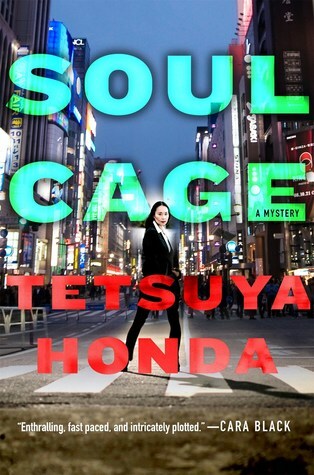 A new mystery series with a very sympathetic main character, Inspector Iwata of Tokyo Metropolitan Police Department. A complex plot involving cults, murder, and corruption. I'm looking forward to the second in the series! A surprising main character, Maud is in her late seventies or early eighties, is increasingly forgetful, and seems to get more disoriented as the book progresses. However, she remembers her childhood clearly, and her missing sister, Sukey, who left home and never returned. Maud is obsessed with finding her elderly friend, Elizabeth, who doesn't answer her phone and is not at her home. Between periods of forgetfulness, Maud clings to a few memories - her missing friend Elizabeth, and her memories of childhood and Sukey. 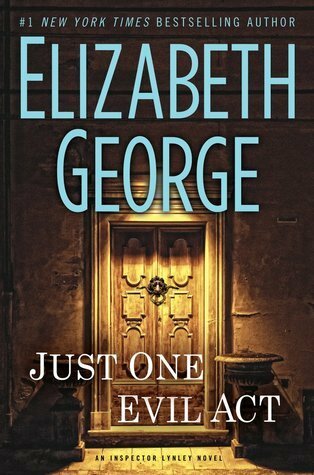 She pieces bits of items and clues together and her persistence pays off, even after the police have written her off as just a forgetful, demented lady who has to be humored when she insists on finding Elizabeth. With her patient daughter Helen and her young granddaughter Katy, Maud eventually points the way to solving a murder. Engrossing and unusual. the book is being made into a TV movie by the BBC. Ebook borrowed from the library. Enjoyable police procedural with a Swedish policeman whose personal characteristics make him endearing. I have read two in the Wallander series and looking forward to the others. What happened to love? Lily whispered to herself. Has someone else taken all that was given out for the universe, or have I just not been trying hard enough? What happened to overwhelming, crushing love the kind of love that moves earth and heaven, the kind of love my Grandma felt for her Tomas half a century ago in another world in another life, the kind of love my father says he felt for my mother when they first met swimming in that warm Caribbean sea? Doesn't anyone have that kind of love anymore? Isn't anyone without armor, without walls, without pain? Isn't anyone willing to die for love? "Your hand is still spontaneously bleeding, I see," he said.She looked around groggily. His partner was not with him. "Did you come here to tell me that?" She felt disgusting. I don't remember crying so much while reading a book! 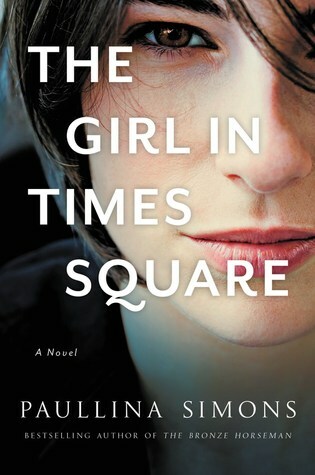 The protagonist Lily grabs at your heart and doesn't let go. 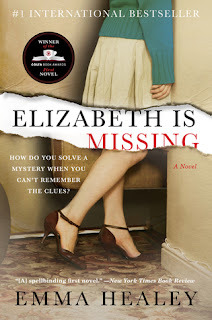 The author writes in dramatic superlatives, be warned - great love, great tragedy, great illness, great addiction, and an intriguing mystery of a missing girl, Lily's roommate. 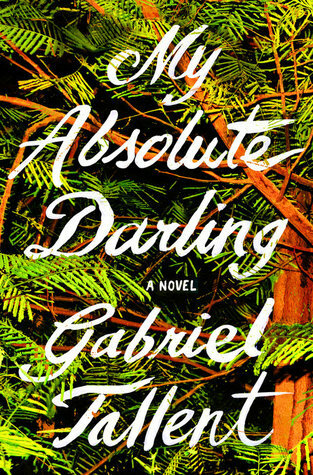 Enjoyed the excellent storytelling and characterizations in this book and looking forward to other novels by the author. Galley provided by William Morrow. Anna can't understand why her father would throw himself off a cliff, not why her mother would do the same seven months later, leaving her alone, devastated, and wondering. 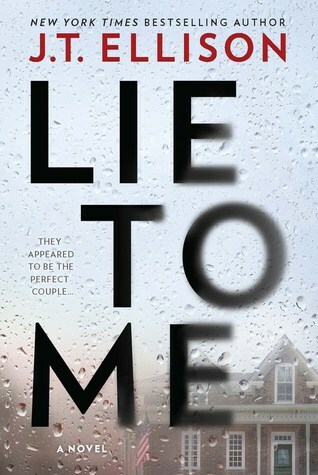 A retired cop decides to investigate the cold cases on his own, especially after Anna begins receiving anonymous notes suggesting her parents were not suicides, but murders. Plot twists and intrigue enliven this thriller, as we follow the clues to the very surprising end. 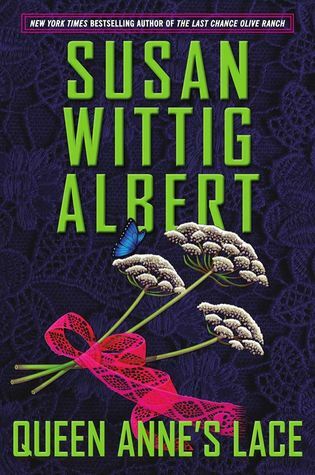 Anna is believable and the old cop Billy is likeable, characters that engage the reader as the book moves forward. I gave this thriller 4-5 stars. Death does not suit me. I wear it like a borrowed coat; it slips off my shoulder and trails in the dirt. It is ill fitting. Uncomfortable. Thanks to Berkley for a galley copy for review. I amazed myself with the type of books, the variety, though all mystery novels, that I came out with after a visit to the library yesterday. I gravitate towards books set in other places. These are set in Tokyo, Moscow and Laos, and Australia. Armchair travel at its best! Tokyo Police Inspector Iwata, recently reinstated to a new post, is assigned to investigate a disturbing multiple murder. Am so glad I get to read the first in a new mystery series set in Tokyo! This way, I hope to get more of the flavor of the great city, even if only from a novel. By a writer who fell in love with Japan. 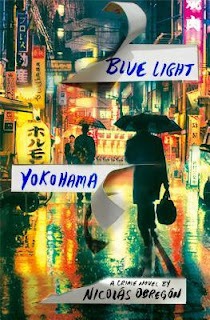 This is the second in the series featuring the detective in Tokyo. A severed hand, a missing body, and a victim who was living under a false identity all add up to the most complex and challenging case yet for Homicide Detective Reiko Himekawa. 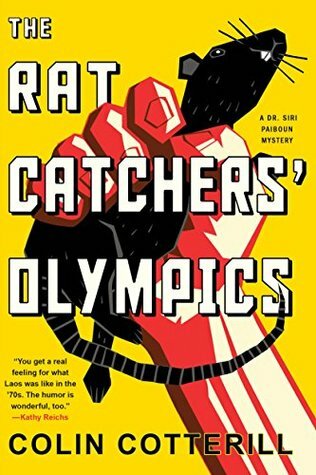 1980: The Democratic People's Republic of Laos is proud to be competing in its first-ever Olympics. Ex-national coroner of Laos Dr. Siri Paiboun begins to suspect that one of the athletes is not who he says he is. Fearing a conspiracy, Siri and his friends investigate, liaising in secret with Inspector Phosy back home in Laos to see if the man might be an assassin. A married couple, both writers, have an ideal married life with success and fame until they begin to drift apart due to professional jealousy, betrayal, domestic fighting, and the sudden death of a child to SIDS. But what seems obvious on the outside is anything but, and as readers we plumb the depths of several twists and turns that land you in unexpected places in the story. 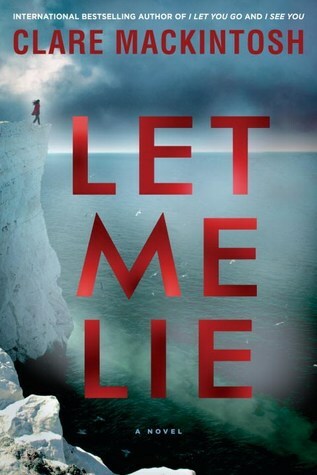 Somewhat suspenseful and surprising, this was an enjoyable though not always believable read. A domestic thriller that is entertaining and easy to read. ... authorities determine that Eva Knox's ex was poisoned by one of Eva's family's olive oils. She'll have to find the real killer before her family is caught for murder. Given the bizarreness of the night before, all in all, it'd been a pretty ho-hum September day in Abundance, Georgia. Right up to the moment Dolly and I spied that odd mop of brown stuff bobbing in the pond. Of course, the last thing I expected to find was another dead body. "Did I say I was interested in Buck Tanner?" "You didn't have to," sniggered Pep. London, 1814, a brutal murder draws Sebastian St. Cyr into the web of the royal court, where intrigue abounds and betrayal awaits. A present day ghost leads China Bayles to a secret from Pecan Springs's past in this haunting mystery involving early 20th century and 19th century lacemakers. 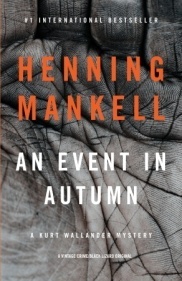 I finished reading a new to me Scandinavian mystery writer, Henning Mankell of Sweden. 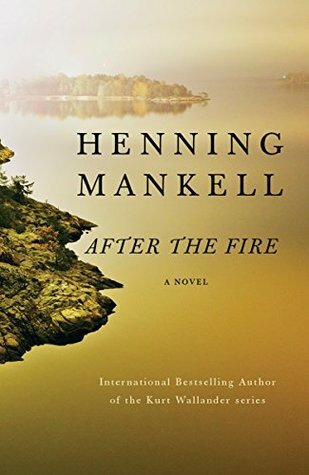 ... an aging man's quiet, solitary life on an isolated island off the coast of Sweden is turned upside down when his house catches fire. A very likeable elderly man, a retired surgeon, lives on a small island in Sweden, battling the elements and fitting easily into the island lifestyle he probably grew up in. The book covers a mystery solved, and new relationships to ease him into old age. What have you been reading this March? 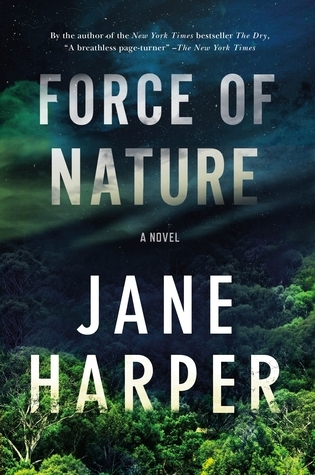 My comments: This novel has beautifully written descriptions of the wild woods near the coast of northern California. It is the setting for a story of a young girl, Julia aka Turtle, who is raised in isolation by a mentally and physically abusive father for whom she has conflicting feelings, who teaches her to grow up able to protect herself, and survive in all situations, except for the threats coming from him. Possessive and cruel, Martin forces Turtle to defend herself in the end as she slowly starts to grow up, mix with others her age, and realize the unusualness of her family situation. A startling coming of age story like no other. Terrifying and brutal in parts, the novel is mesmerizing, the reader can't help rooting all the way for the freedom and redemption of this unusual young girl. The old house hunkers on its hill, all peeling white paint, bay windows, and spindled wooden railings overgrown with climbing roses and poison oak. Rose runners have prized off clapboards that now hang snarled in the canes.The gravel drive is littered with spent casings caked in verdigris. Martin Alveston gets out of the truck and does not look back at Turtle sitting in the cab, but walks up the porch, his jungle boots sounds hollowly on the boards, a big man in flannels and Levi's opening the sliding glass doors. Turtle waits, listening to the engine ticking, and then she follows him. "You're lucky you didn't die." Two people who discover this story today set out to right a wrongdoing and mend a fractured family, at the risk of everything they value. 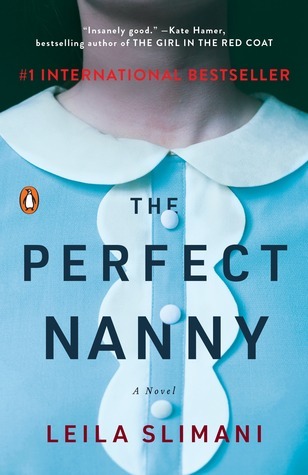 Thanks to Netgalley and the author, I have a copy to review and am eager to read this amazing novel! I have discovered the Inspector Lynley series and am really enjoying it, especially since this one, the #18th, is set in Tuscany as well as London. It involves the kidnapping of a child by her mother, who takes her to Italy, where she again goes missing. 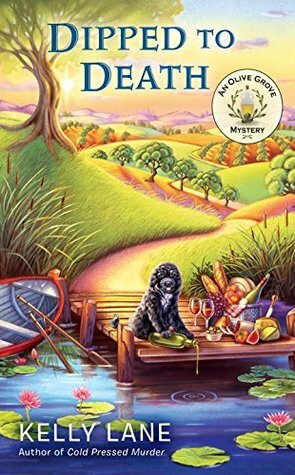 Lynley is sent to Tuscany to facilitate the case for both parents. I would love to get my hands on the French original, which won the Prix Goncourt in 2016 and was nominated for two other French awards. British-occupied Palestine, 1946: Elderly writer Elias Lind isn’t convinced by reports that his scientist brother, Raphael, died in a concentration camp. 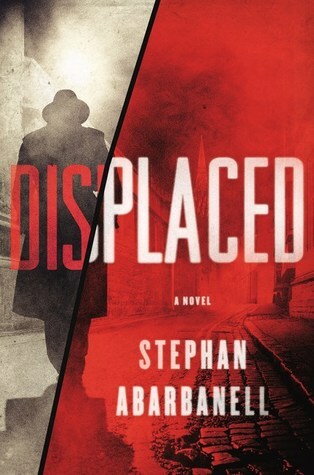 Too frail to search for Raphael himself, Elias persuades a contact in the Jewish resistance to send someone in his place. Dusk was already beginning to fall when the bus came to a standstill in a dip between Deir Ayub and Bab el-Wad. The driver struck the steering wheel with the flat of his hand, jumped up from his seat and grabbed a canister of water. He threw open the bonnet of the Dodge and tried to unscrew the hissing radiator with a handkerchief wrapped around his hand. None of the passengers on board said a word The fanning of newspapers and the chirping of crickets were the only sounds that broke the silence. Flies had found their way in through the open door, along with the heat that peeled away from the ground on June days.